Why Should You Choose Type A Tech Virtual Assistants? Type A was founded in 2016 by Lea Henrichs. 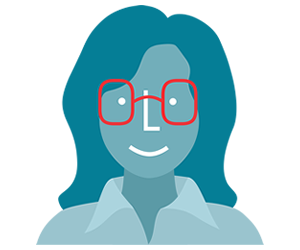 Lea and her team of professional Type A personality Virtual Assistants are educated, driven, US-based individuals who believe in getting tasks completed, on time or before. Seeing a need for virtual services in the wholesaling, distributor, sales rep, and retail industries, Lea realized this industry has high and low workflow levels throughout the year. Type A will handle the time-consuming details leaving you with more available time for the big stuff. We’ll handle things like your social media marketing and/or strategies, email campaigns, ordering, invoicing, shipping logistics, credit card chasing, trade show scheduling and logistics, and so much more. We work for you when you need it most! Over the past decade, the workplace has changed and Technology is not just the up and coming thing anymore. It’s here and it’s King. Our team of professional VA’s has at least a decade of experience and we continually strive to keep up with what’s new and trending right now – which is a MUST in our business. Type A will help you get to the heart of your business that’s important to you – Seeing and Moving Forward! Lea has over 26 years of business knowledge. Her background is in remote project management, National sales manager in the wholesale industry, Development Director (non-for-profit), recruiting manager and all the jobs in-between that are the stepping stones that take a person to those levels of business and management. Lea’s business expertise is quite extensive. Renee brings over 6 years of wholesaling, tradeshow and cash & carry show experience. Her creativity along with her technical skills in Logiciel, Solovue, Shopkeep, and PAYware make her an asset to any team. She can help you with your catalog layout, marketing, blogging and any type of customer service, like managing all of the emails that you receive from your trade shows. Emily offers years of education and experience to meet your unique business needs. She has a bachelor’s degree in Organizational Communications with an emphasis in written communication; and also completed a year-long certification in business management training. Emily has an extensive background in customer service, staff training, and oversight, developing training materials and performance metrics, writing and editing correspondence, and training/procedural manuals, researching and interpreting federal and state statutes, and writing policies and procedures. 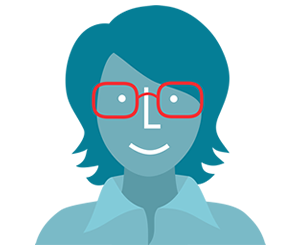 Barb will give you over 30+ years of diverse accounting experience and is dedicated to fulfilling all your needs in an accurate, affordable, no-nonsense way. She will provide the information that you need as your company grows with clear and concise reporting. 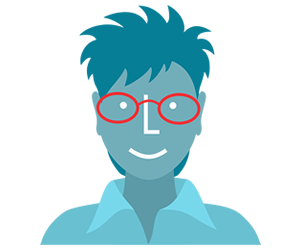 Barb is the full-service solution for all your accounting and bookkeeping needs.